Musically, it’s bigger and bolder than anything she’s ever done in the pop world. The great hook, the reason Swift’s new sounds and energies rarely if ever fall flat, is that the album’s biggest pop release may as also be its saddest song. For all its manufactured essence, Red remains firmly grounded at the crossroads between innocence and experience. It shows an artist who continues to gain in confidence and ability and excitingly suggests that Taylor Swift’s best work is yet to come. At 16 songs long, Red could use more editing and streamlining with a less-is-more mindset as a guiding principle, particularly since the quieter numbers—which also happen to be some of the album’s strongest moments—get lost in the sound and fury of Swift’s grand gestures. Demorei pra gostar mais de desse álbum, tem mais qualidade que 1989. Taylor created an wonderful album, even with some disposable tracks - it still wonderful. 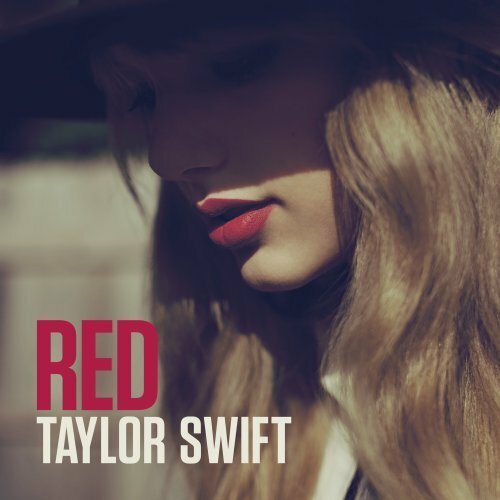 "Red" is pleasant enough and it has some iconic hits.